Showing results by narrator "Damon Alums"
Let's face it: the language market is changing. English has been the lingua franca for a while now, but it's not going to always be that way. It's projected that Chinese or Spanish might take over the English language as the lingua franca in the next century. 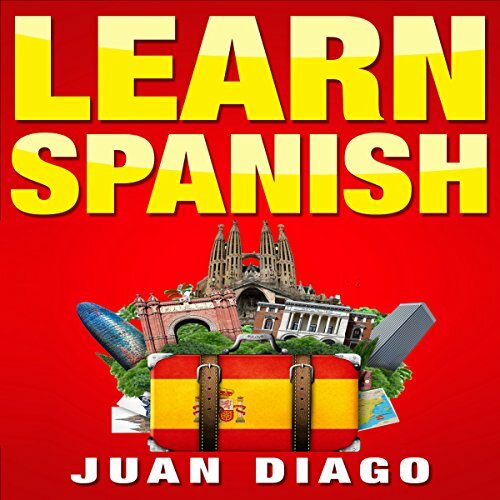 So it makes sense that you're searching this book: Spanish is an in-demand language to know. By knowing Spanish, you're opening the door to communication with hundreds of millions more people than you could speak with before. 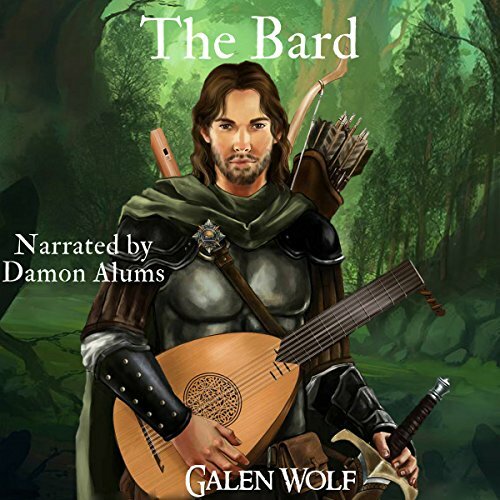 Romeo el Mejor, best bard in the world, or at least in the City of Vinab in the virtual reality massively multi player online game The Greenwood, is about to put on a play when a goddess appears and asks him to run an errand for her. She promises him a +10 boost to all stats for a month, so how could he refuse? She is also remarkably pretty. My name is Harald Runestorm. In real life, I help children with their homework and volunteer in a library project for homeless refugees (due to a probation order), but in my spare time, I log into the World of the Greenwood and kill people for fun. Sometimes I torture them too, and I generally rob them, but other days I stay in my tower and craft things. 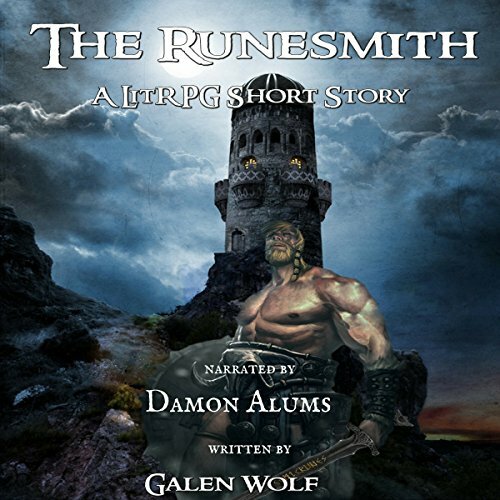 One day, from a shady informant, I heard about a shipment of ore going through the woods. It seemed the Druids Guild was taking its gold to market, so I thought I'd take it off them. 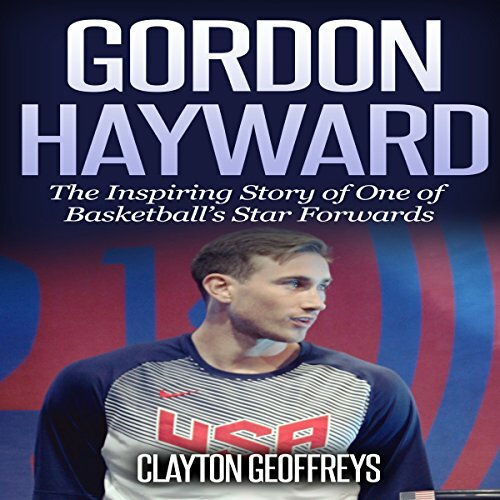 In Gordon Hayward: The Inspiring Story of One of Basketball's Star Forwards, you'll learn the inspirational story of one of basketball's premier forwards, Gordon Hayward. Few would have expected when he was selected with the 9th overall pick in the 2010 NBA Draft that Gordon Hayward would become as influential of a player as he is today. For seven years, he played on the Utah Jazz and helped the franchise return to prominence after it had spent years looking from the outside in during the playoffs.